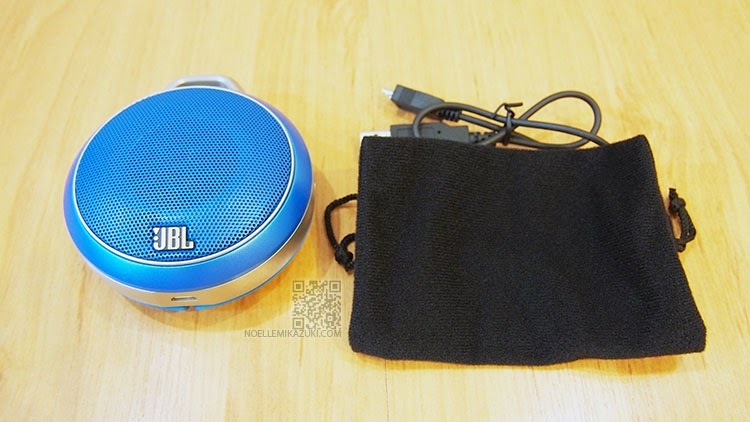 Noelle Mikazuki: JBL Micro Wireless - Handy-dandy Speakers! 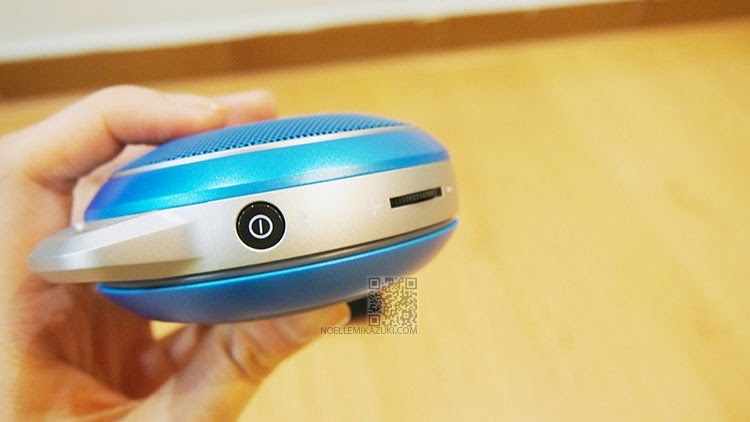 Palm Size Speaker with a Hook on top! This is like my Fav product! It's so small & convenient to bring around! AND I love the option given to connect with wire! It's NOT AS LOUD as the FLIP/CHARGE but it works perfect for a home based speaker. 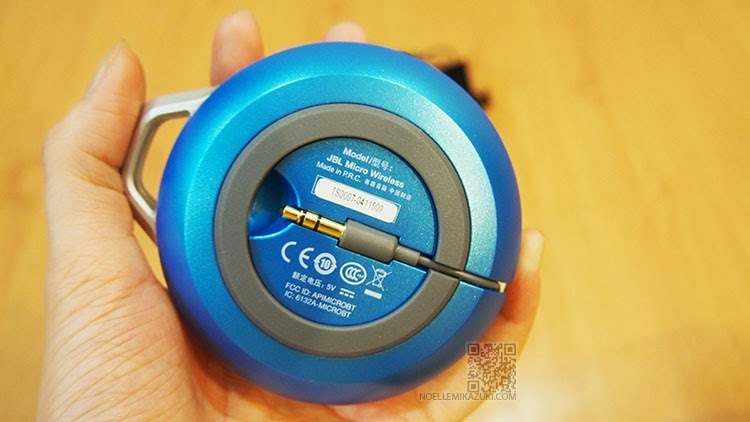 Where you can just plug it in your mp3/laptop/etc to enhance the volume of your music. I DID A MINI COVER IN THE VIDEO BELOW! Just so to inform you guys to watch it, kthxbye. I use the Micro Wireless to practice my songs (for my gigs) and to watch my anime/movies/etc! the Mac becomes to soft for me to even listen. Saved my ears from the soft speakers of Mac. 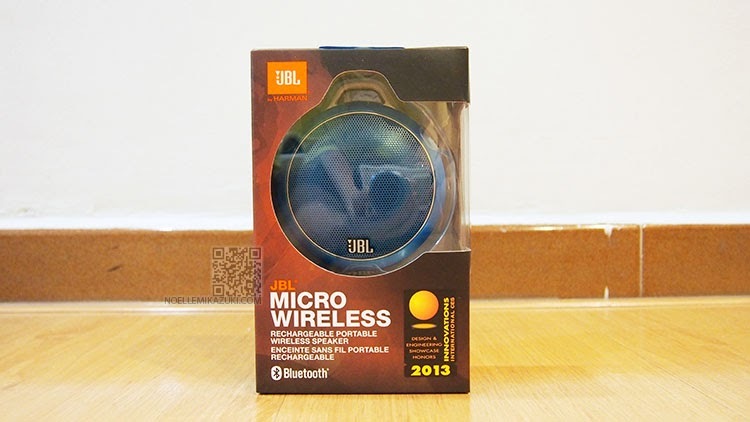 The JBL Micro Wireless comes in FIVE colors, Black; White; Red; Blue; Green. 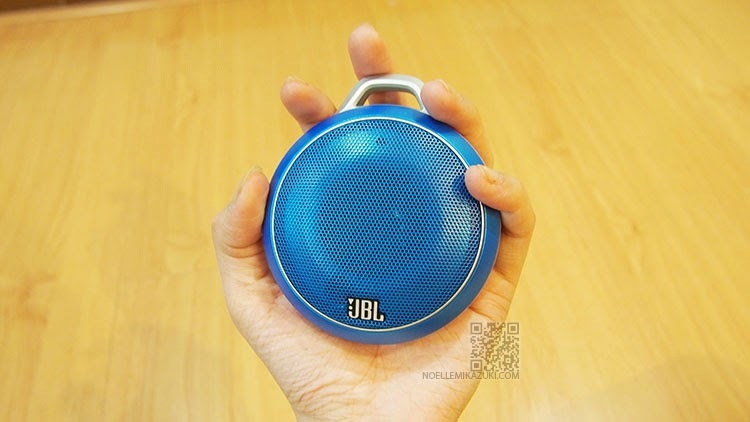 © Noelle Mikazuki: JBL Micro Wireless - Handy-dandy Speakers!